GET THE BEST OF BOTH WORLDS WITH THIS PROPERTY IN ZEPHYRHILLS! 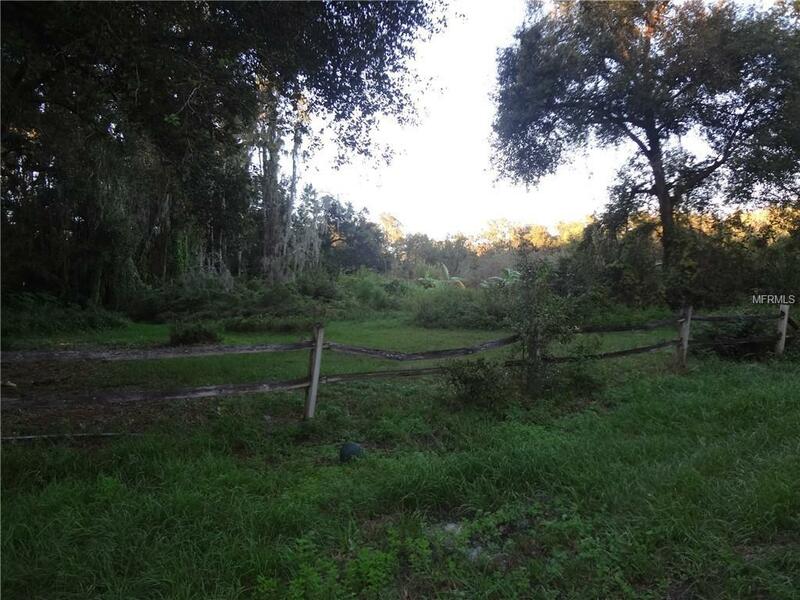 Two separate parcels being sold together,(1.60 acres together) separated by county easement. FEEL LIKE YOU ARE IN THE COUNTRY YET JUST A FEW MILES FROM THE CITY, YOU ARE CLOSE TO DINING, SHOPPING, MEDICAL CENTERS, AND A SHORT COMMUTE TO LAKELAND, PLANT CITY, ORLANDO OR TAMPA. Septic, electricity, and water are already attached to property. Currently a home on property that has no value, but impact fees are likely all paid. Pick the home you want and have it placed here!